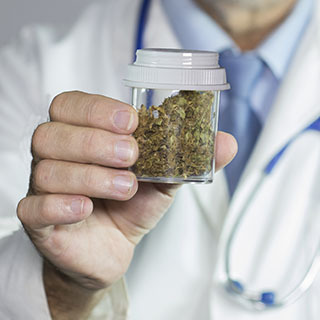 Cover Cannabis was founded in 2007 in California, and was born out of a need in the cannabis space for knowledgeable and specialized insurance experts. Located in California, Cover Cannabis has offices in both Rancho Cordova and Anaheim, but serves all 50 states. 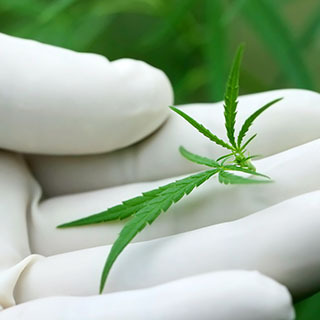 Cover Cannabis has grown with the Cannabis industry in the United States, from early medicinal use, to the expansion and legalization of recreational use in multiple states. Our Commitment is to provide superior service with a level of expertise you will not find in non-specialized cannabis insurance providers. Our goal is to ensure you are covered and protected through a rapidly growing and changing industry. We have been writing cannabis insurance policies since 2007. We are on the forefront of the market and understand the industry. Insuring cannabis cultivators, processors, and retailers requires industry expertise. The cannabis industry is emerging and adequate coverage is not easily found for these businesses. While many mainstream carriers will not insure your business, we have established a wide range of financially stable, national insurance brands that will. 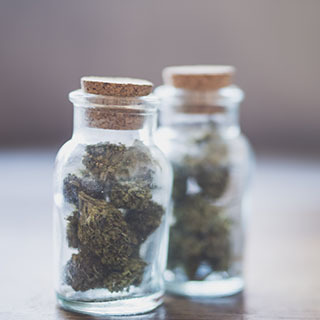 When it comes to insuring a business within the marijuana industry, one size does not “fit all.” Our Cannabis Insurance Specialists will take the time to discover your needs and find the best coverage options within your budget. Think of us as your insurance concierge. We will do the time consuming research for you, handle all the details and negotiate on your behalf to make sure that your business is adequately covered. Our team is comprised of seasoned insurance professionals with experience in the managing agency, underwriting and claims management sides of the industry. This breadth of leadership experience translates to stronger carrier relationships, increased customer satisfaction and an enhanced buying experience. Each and every agent is handpicked for their specific expertise and trained in the proprietary practices that are the hallmark of our success. Our employees endeavor, each and every day, is to exceed expectations, every time.